Kiwi players are in for a treat with the recently re-launched PaddyPower Platform! 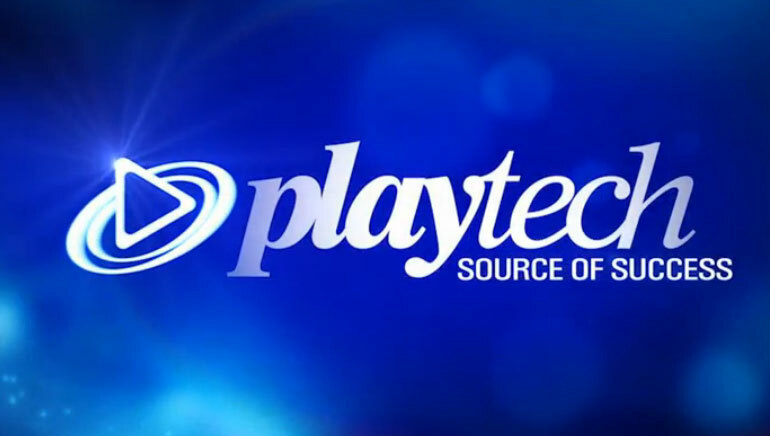 Paddy Power Casino now sports an enhanced new gaming platform, courtesy of Playtech casino software. 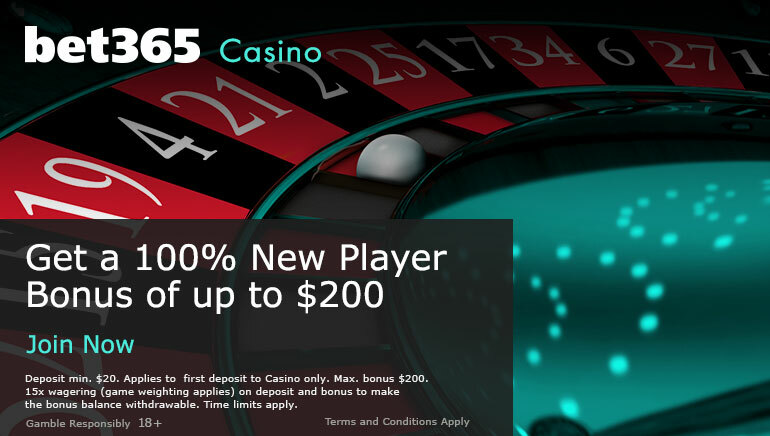 The updated platform provides New Zealanders with top-tier gaming, complete with feature-rich graphics and hypnotic online casino audio. Plus there’s the added pomp and ceremony of a world-class platform – a la Paddy Power Casino. Irish-themed PaddyPower Casino has recently completed an upgrade of its online casino platform and punters are now privy to a bevy of games, bonuses and exciting promotions. 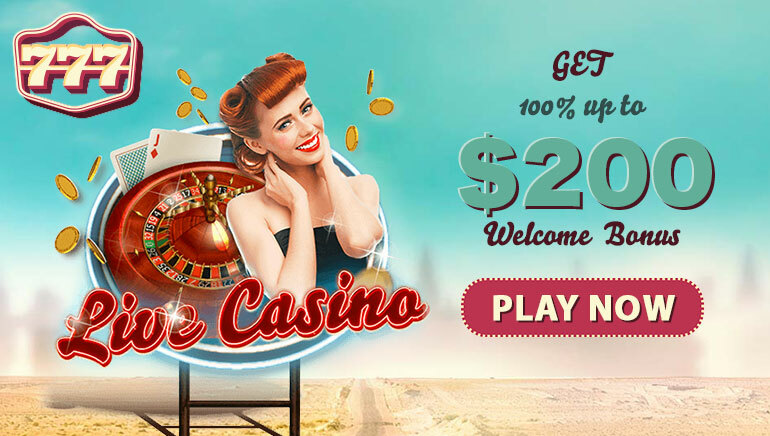 What is particularly enticing to New Zealanders is that the instant-play platform and the full-casino download have come together in one action-packed online casino platform. New Zealanders now have access to more games, with bigger jackpots than ever before. A range of some 200+ gaming titles are readily available – many of them sizzling-hot player favourites such as X-Men, The Incredible Hulk, Iron Man 2, Rocky and scores of others. These top titles are all the rage and players are guaranteed to enjoy the exhilarating new PaddyPower Platform. The signature Irish theme remains intact and players are able to enjoy a personalized Paddy Power platform. Kiwi players stand to receive up to £200 in Welcome Bonus cash. This exciting promotional offer is available until the 30th November and is comprised of 3 smaller bonus offers valued at £200. But there’s a whole lot of promotional firepower up for grabs with the free £5 bonus for all new customers and best of all there’s no deposit required either. On the gaming front, Kiwi players have lots to cheer about. Multiple exciting games are available, including the likes of The Fantastic Four, French Roulette, 3D Roulette, Blackjack Surrender, Red Dog, Stravaganza, Sic Bo, Casino War, Rock Paper Scissors, Genie’s Hi Lo, Dolphin Paradise Pachinko, Baccarat and Casino War. Paddy Power Casino pulls rank over competing online casinos by way of its superior gaming platform, it's feature-rich animation and mind-boggling Playtech gaming software.